CLASS FULL–Fixing Flats and Routine Maintenance Class! Update: This class is now full! Future offerings will be posted when they are scheduled. 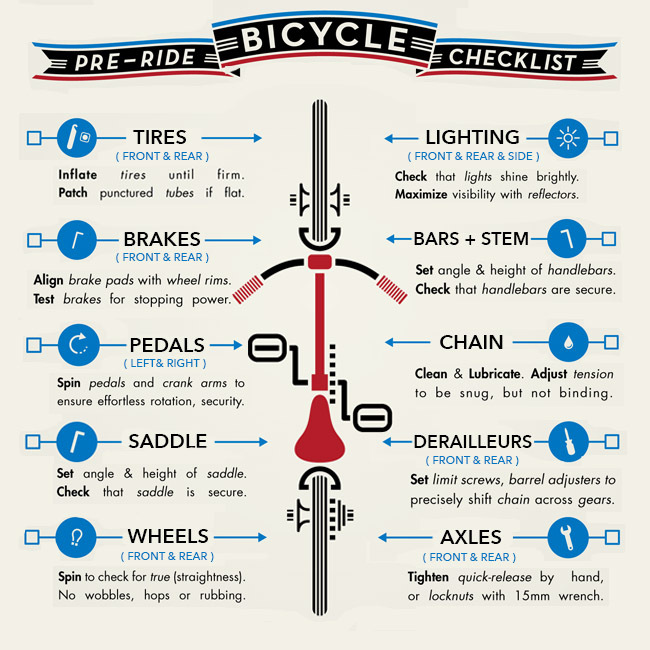 In the meantime, all open shifts are basically bike maintenance open workshops so feel free to come in during any open shift- Tue-Thu 6pm-9pm, Fri-Sat 10am-2pm- to work on your bike with guidance from our volunteer mechanics! Fix a flat tire via tube replacement or patching, along with learning the tools you need to fix a flat on the road (and avoid getting stranded!). Clean and lubricate your drivetrain to extend its life. 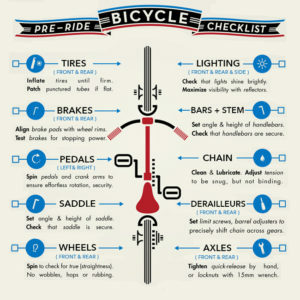 Know which key areas to periodically check on your bicycle to catch potential problems before they leave you stranded. No experience is necessary. If you have your own bicycle we encourage you to bring it, but you may also use one of our shop bikes.